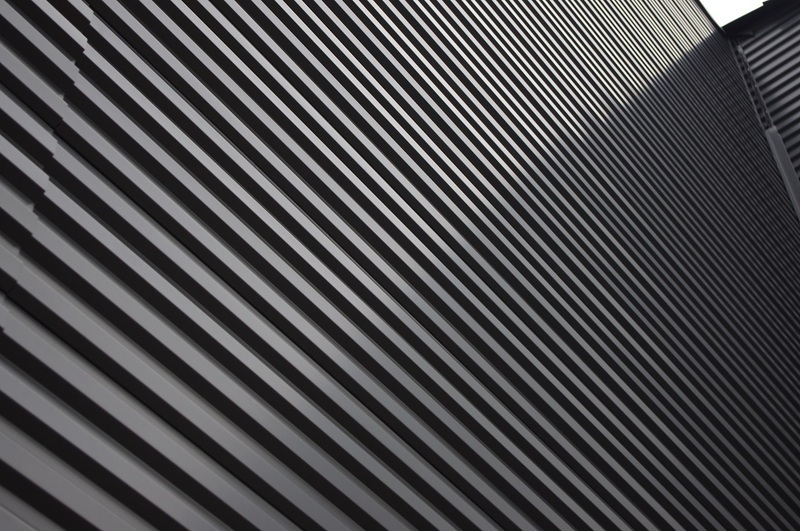 Preformed, or roll-formed, single skin metal panels offer benefits like protective coatings, low installation cost, design freedom, and functionality. 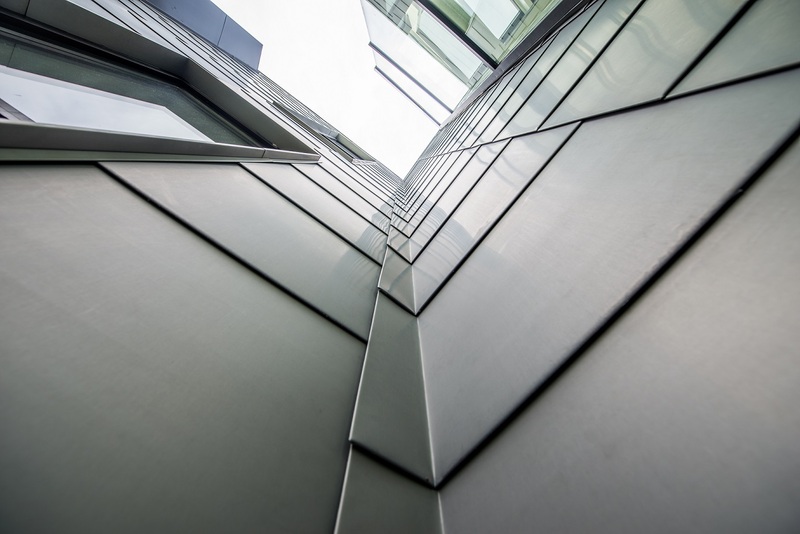 Through various improvements to the manufacturing process, single skin metal panels offer a wide range of custom or standard colors, texture, shape, and profile options. They are composed of various metals including aluminum, copper, zinc, terne-coated metal, and brass, as well as stainless, galvanized, and galvalume steel. They are an excellent combination of performance, aesthetic appeal, cost efficiency, and versatility. Single skin panels are typically lower in cost but do require profile bends for stiffening to minimize oil canning and deflection, whereas plate and ACM/MCM panel systems are a more rigid, heavy material less prone to these issues. East Coast Metal Systems offers lap seam single skin panel systems, flush, and exposed fastener. We offer brake forming capabilities for any single skin panel profile whether it’s a standard or custom profile. “"I have been working with ECMS for more than four years. My company has been involved in complex projects involving radius panels... It is worth noting the quality and care that goes into the fabrication of ECMS products. All ECMS panels are shipped fully fabricated, folded, and secured... I would recommend ECMS for all of your composite panel needs.""